Live coverage for social media is different than the traditonal coverage. It involves being present on multiple platforms at once and having endless conversations related to your event. Today, when Facebook, Twitter, Instagram, SnapChat, etc. has become a huge part of our society, it is our duty to make the most of it by creating content that is interesting and compelling enough to hit "like", "share" or "retweet." Live coverage for an event can be a hectic task, however, when it's executed correctly it can be a fun activity! 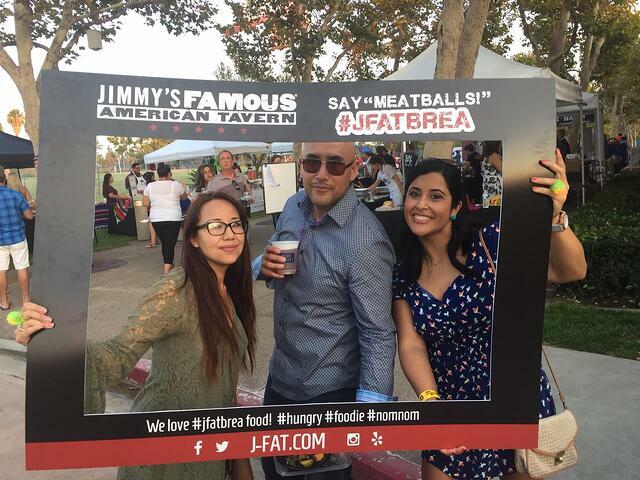 We were very excited to have the opportunity to cover the Taste of Yorba Linda Event live for a client. We created fun activities such as the selfie frame and instant photos, which instantly appealed to the crowd and drove major engagement to our booth as well as our clients page! 1] Prior to the event - Creating buzz on social media a few weeks or days prior to the event will help target your audience in the vicinity and create word of mouth. 2] Creating an event page - will help keep a track of people who are interested in your event. If you plan to create paid ads, then make sure you gain reach from the events page as well. 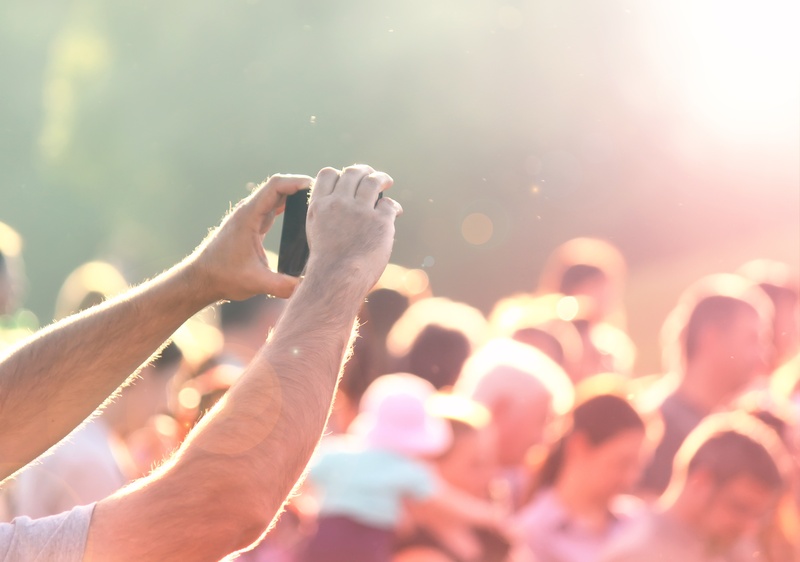 3] Video is the key - Live videos create a wider audience than just posts or tweets. Make sure you share your video on all platforms, especially Facebook where the chances of your video going viral are 10% higher than sharing YouTube links. 4] Take feedback - Be sure to take testimonials from guests visiting your booth or event and post them on your pages. There’s no better way to know you are doing a good job then when you hear it straight from guests. 5] Share pictures of your own team members - People always like some behind the scene images and fun videos of things that goes behind the brand. Share insider information like ingredients of a dish or any pictures that people will enjoy looking. 6] Create an event based hashtag - and use it on all your platforms for any posts related to the event, that way when people click on it they can view the full coverage of the event. 7] Click good quality images - Your idea of posting a picture would have been the best, but if you use a low quality image, it will not get a lot of eyeballs. If you want people to hit that like button you ought to use enticing images. I highly recommend to download apps such as VSCO, Camera 360 to make your images more appealing. Don't be afraid to take feedback from consumers visiting your store and be sure to ask how they heard about your brand. Live Coverage can help your business gain organic reach and target the right audience for your product or service. It's a great way for your brand to gain interaction online during your event.